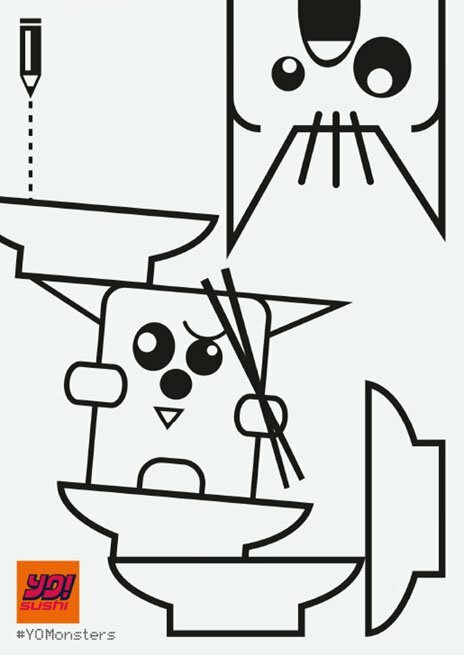 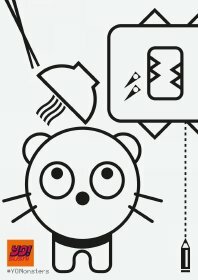 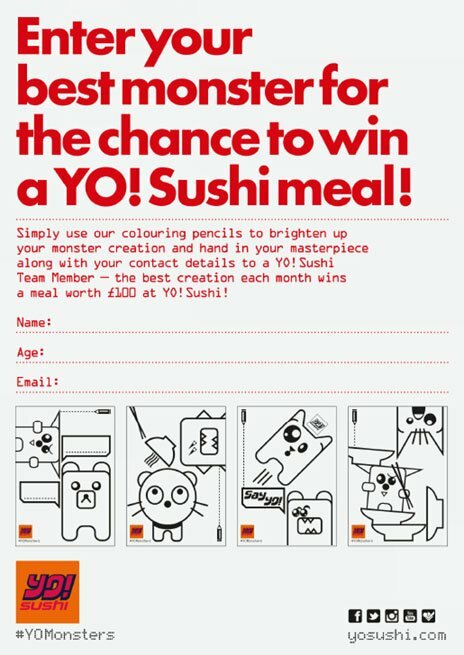 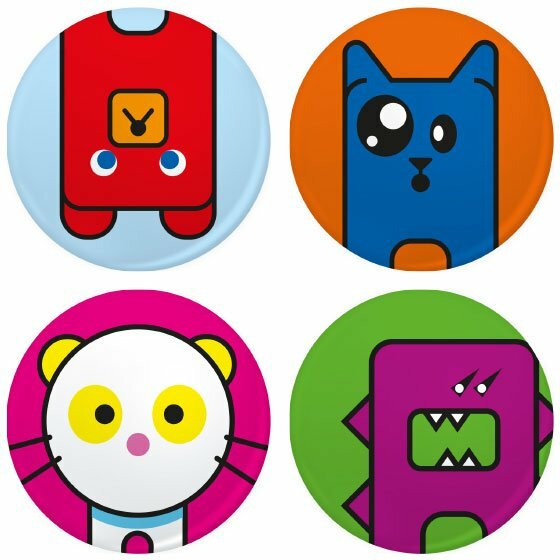 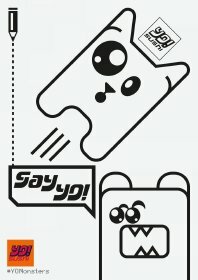 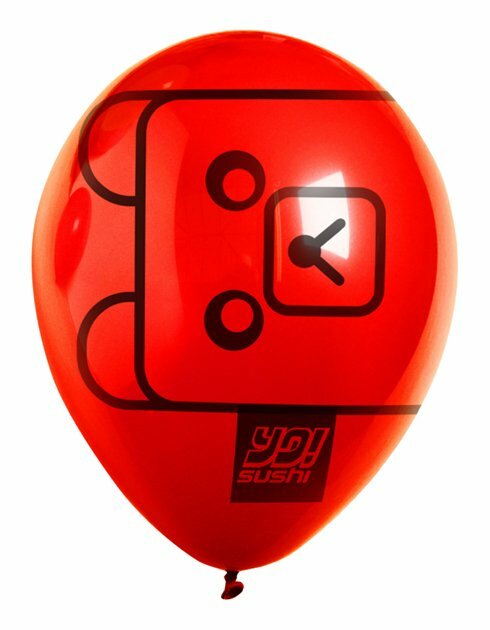 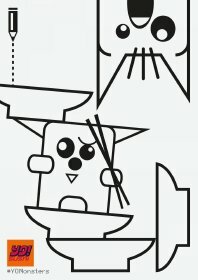 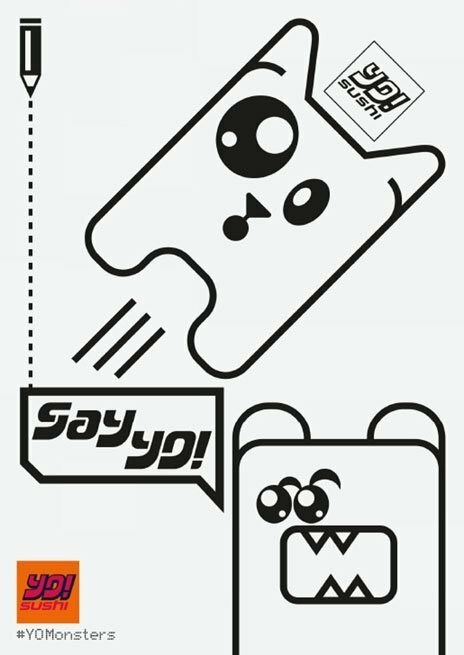 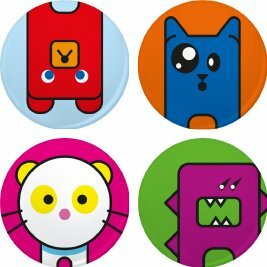 Greedy little monsters are the focus of YO!Sushi’s Spring kids campaign. 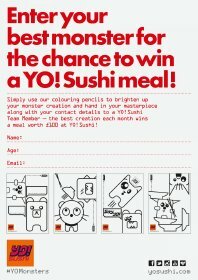 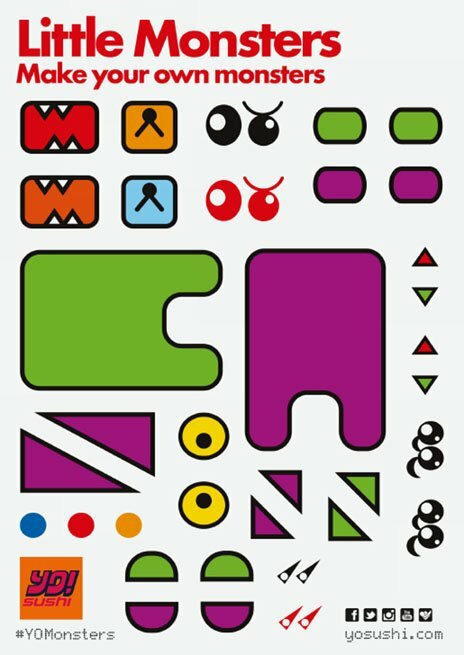 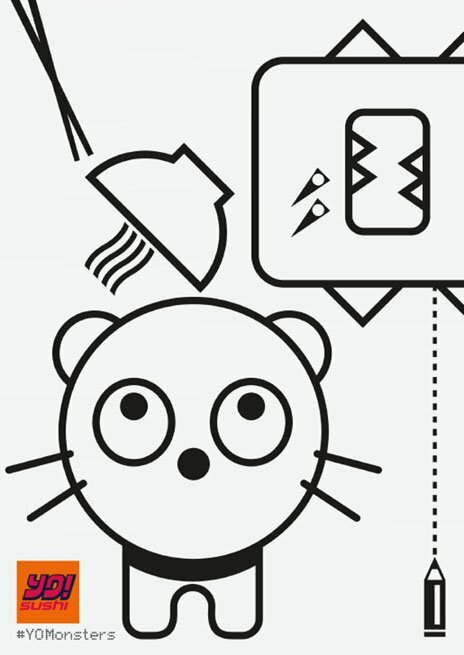 Designed to appeal to greedy little monsters, inspired by the Japanese penchant for giving virtually every piece of packaging eyes and a personality. 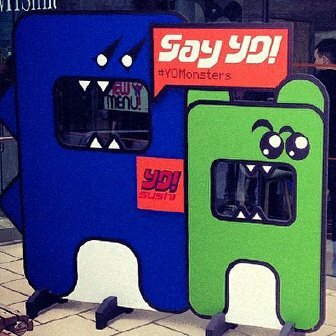 Various incentives and distraction techniques were employed to engage with children as a large part of the brands daytime customer demographic consists of mums with young children in the shopping mall environment. 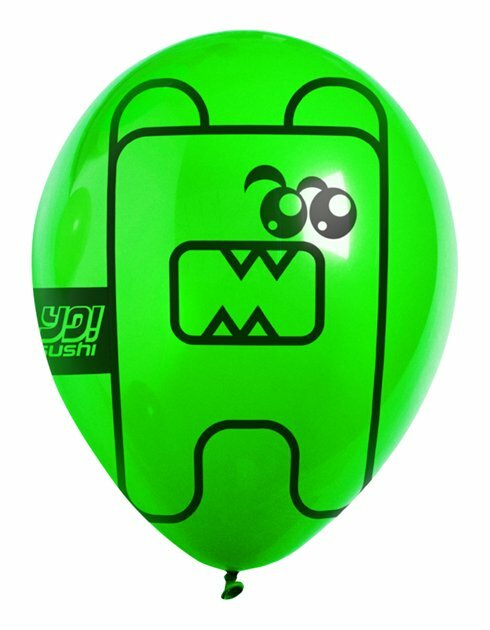 Colouring kits, badges and balloons all feature the monstrous beings in various guises. 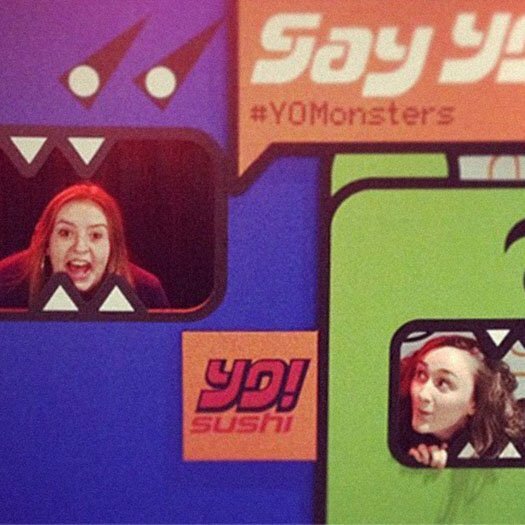 A pop up touring monster was set up to generate social media content. The campaign was a great success, monstrous in a word.